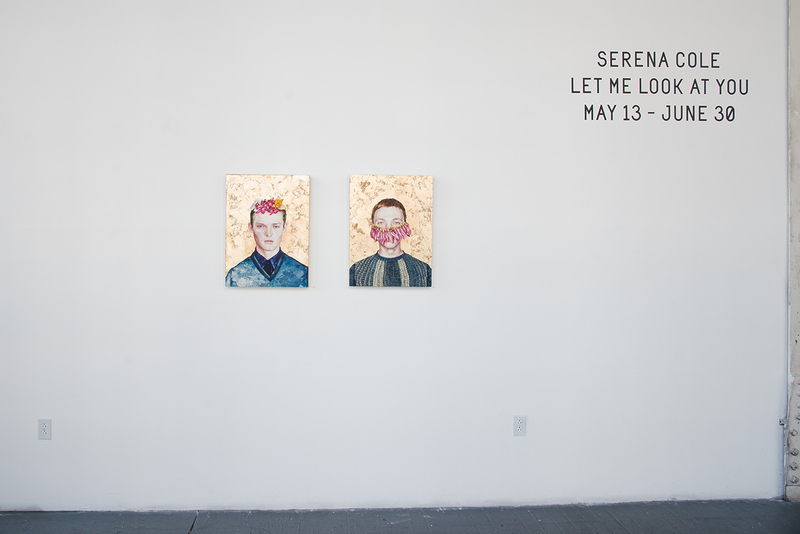 Gallery 16 is proud to announce our first solo exhibition with Bay Area artist Serena Cole. 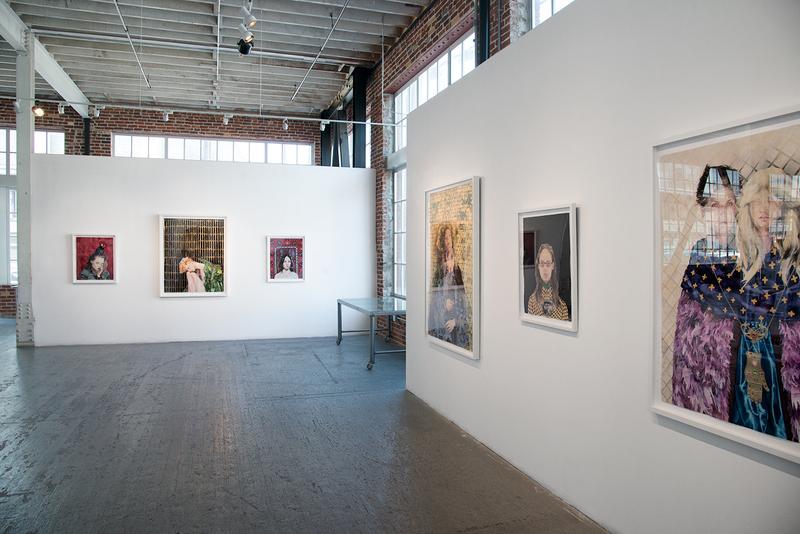 Cole has become well known for her work as a portraitist. As a painter, she utilizes the traditions of draftsmanship and portraiture to emphasize the idea of individual experience and alienation. She is interested in what the tropes of modern identity reveal about our collective psychology, the culture of consumption, escapism, and the complexity of fantasy. 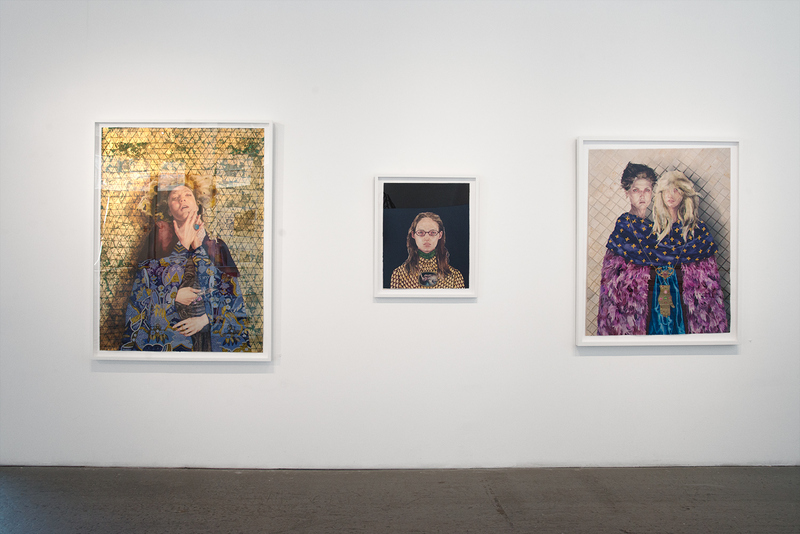 Her skills as a portraitist put her in the vanguard of artists working in the medium today. 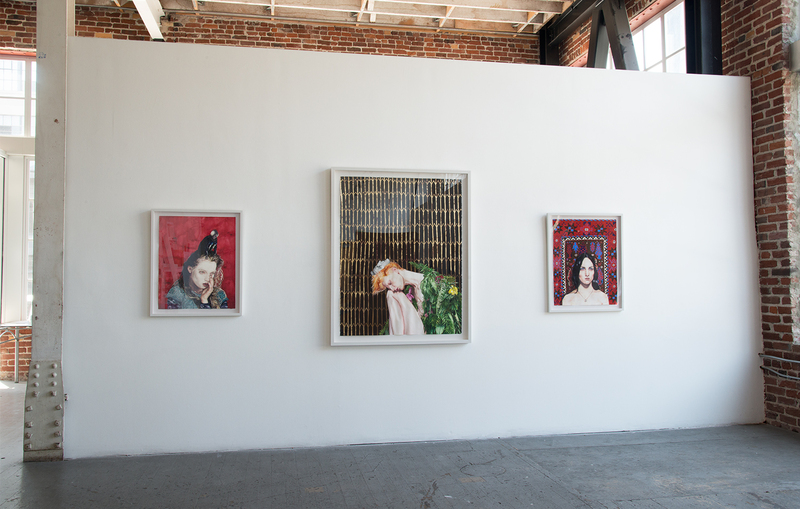 She combines watercolor, gouache and gold leaf to render opulent and disquieting portraits. Cole's work has been included in exhibitions at Phillips de Pury, New York, NY, Soo Visual Arts Center, Minneapolis, Yerba Buena Center for the Arts, San Francisco, and Mark Moore Gallery, Culver City, CA and private collections around the country.